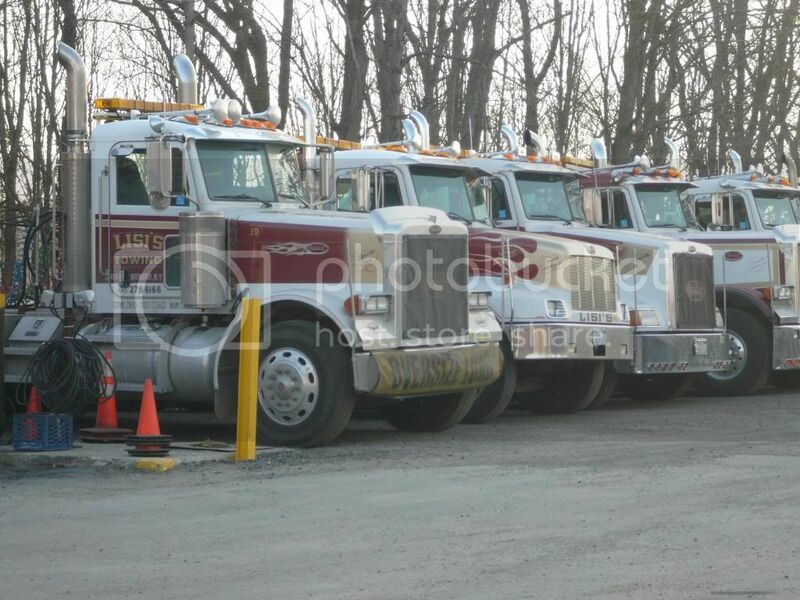 Providing outstanding light, medium, and heavy duty towing and recovery services to the tri-state area. We also offer heavy duty road service to get you up and going in no time. Providing outstanding light, medium, and heavy duty towing and recovery services to the tri-state area. Our facility is located in Brewster, New York, just off of Intersate 84 and Interstate 684. 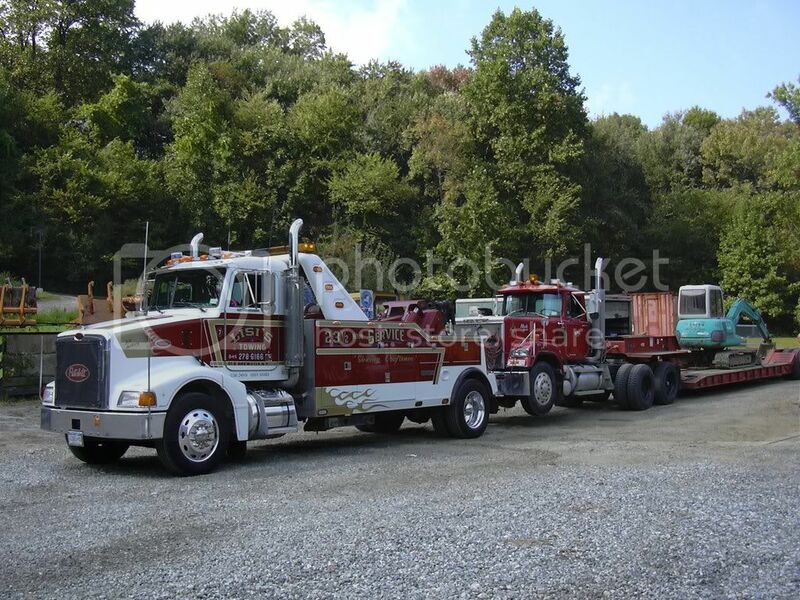 At our facility we house 25 pieces of the world's most modern towing and recovery equipment. Staffed with a crew that has years of experience, hours of training, and the highest credentials in the industry, we are ready to assist you with all of your towing needs no matter the time of day or night. At our facility we also have a repair shop capable of minor car repairs up to heavy duty truck repairs. You can be assured that our N.Y.S. authorized garage will provide you excellent care in the toughest of times. To learn more about us visit our website!